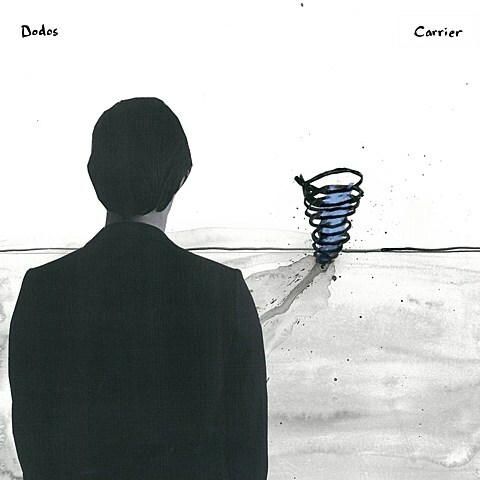 Indie pop duo The Dodos are set to release their fifth studio album, Carrier, this year on August 27 via Polyvinyl. The band haven’t changed up much for this album (sugary melodies and percussive rhythm section both in tact), but if you’re a fan, it should be an enjoyable listen. You can stream the first single, “Confidence,” along with the album artwork and tracklist below. The Dodos will be supporting the new album on a North American tour which runs from late August into mid-October. That tour hits NYC on September 29 at Music Hall of Williamsburg. 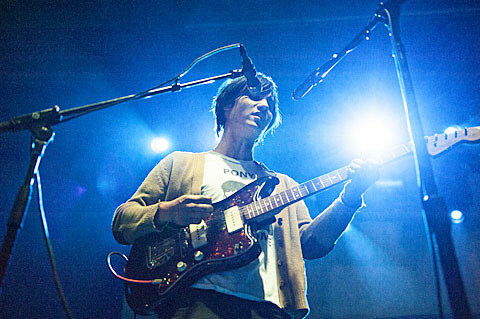 The MHOW show, and many other stops on the tour, are being opened by onetime Ponytail member Dustin Wong. Tickets for that show are not on sale yet, but you can check Ticketmaster for updates.